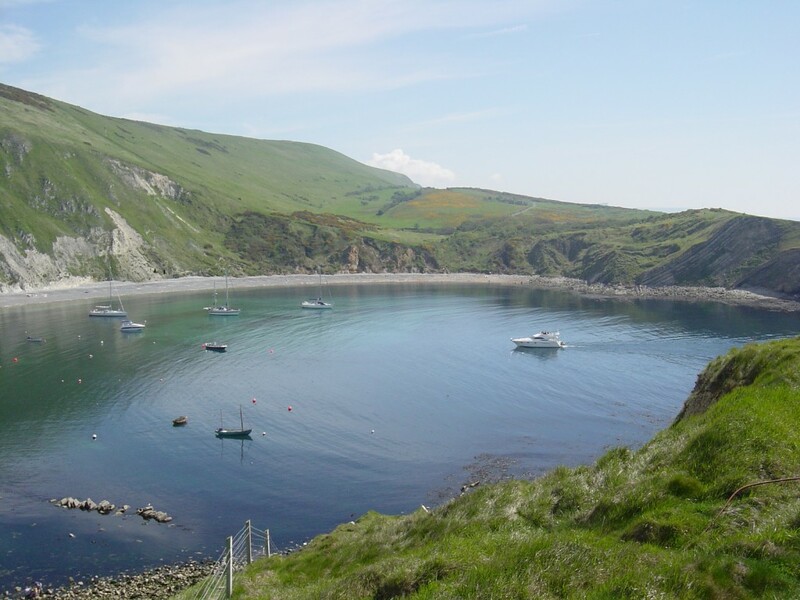 Our tour allows you to visit the Jurassic Coast, England’s first Natural World Heritage, in one day from London. 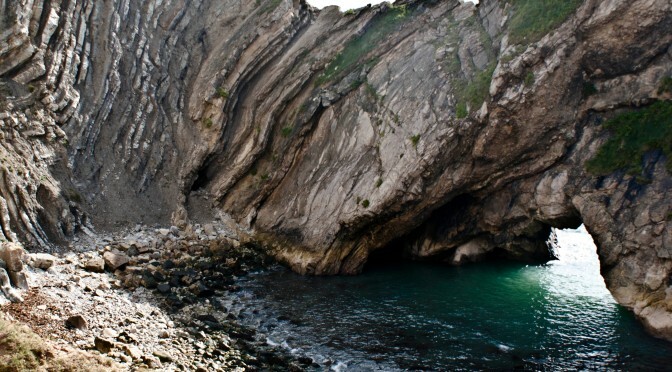 The tour is operated by Discover Dorset Tours, the leading and award winning provider of tours on the Jurassic Coast. 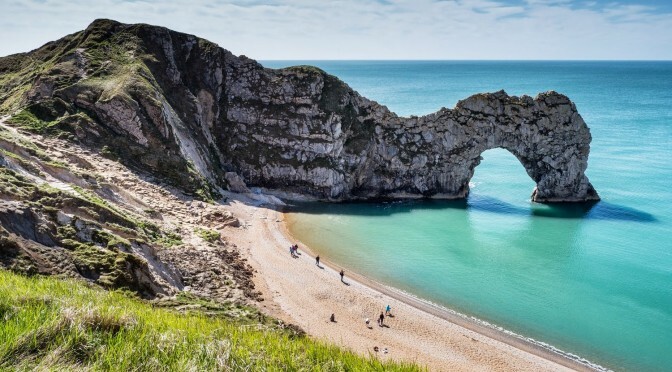 As well as visiting Lulworth Cove and Durdle Door, two of the most popular sites on the Jurassic Coast, you will also take in a scenic tour of Poole Bay, Poole Harbour including Sandbanks, and Poole Quay and Poole Old Town. The tour bus departs from Bournemouth Station in Dorset, but it is designed to link seamlessly with the express train and coach services from London Waterloo. See the From London Section above for details. The tour cost from Bournemouth is just £25 for Adults, £20 for Students and Over 60s and £15 for Under 16s or £65 for a Family ticket covering 2 Adults and up to 3 kids. This does not include your train travel. Your train tickets need to be purchased separately, but this is very easy to do online via thetrainline.com, tickets can be from at little as £15 each for a return from London Waterloo to Bournemouth. Of course you may well be coming from another location in England other than London, this is fine and there are many train services that offer convenient travel to meet up with the tour, and take you home afterwards. 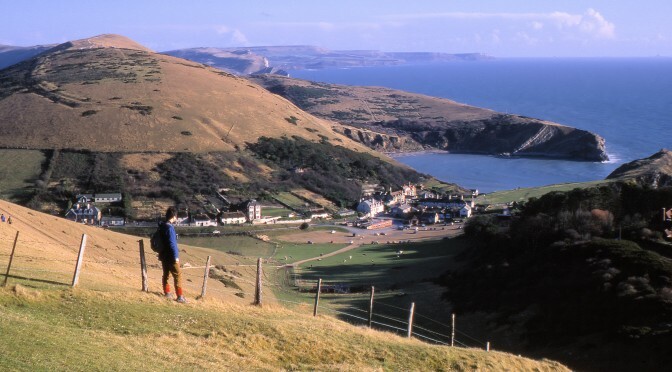 We look forward to seeing you in Dorset.